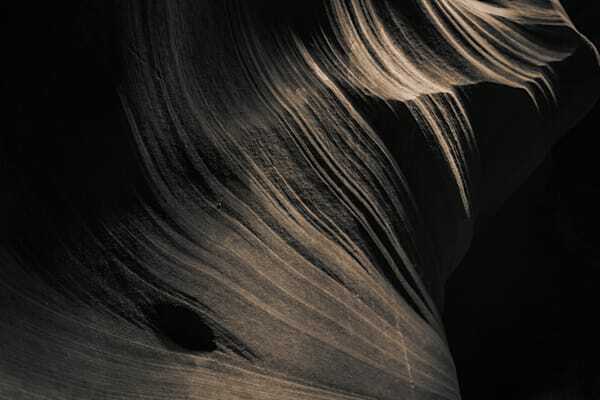 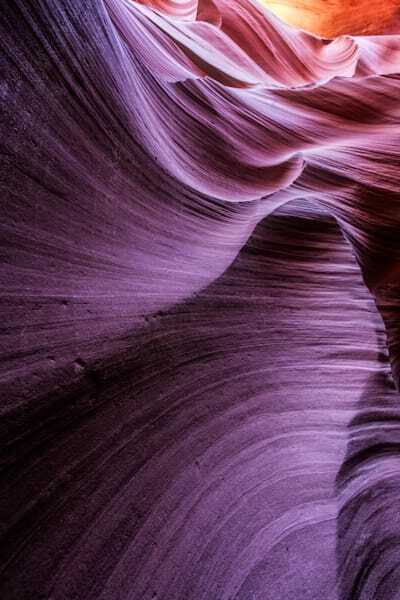 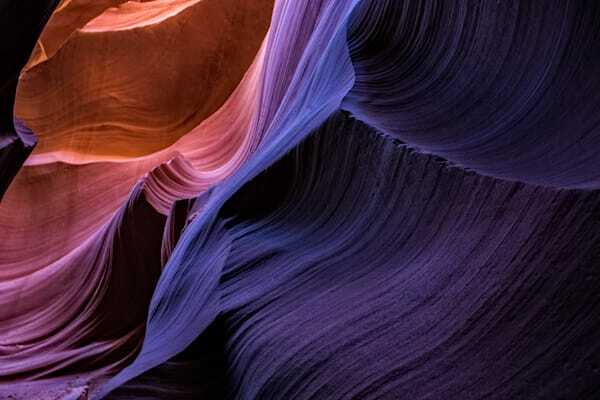 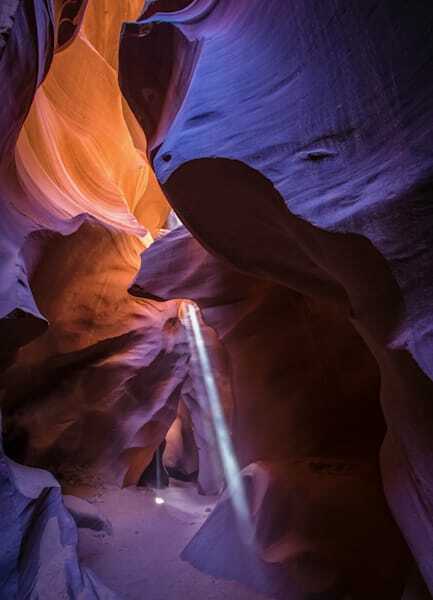 Shop my collection of "Slot Canyon Landscape" fine art photographs. 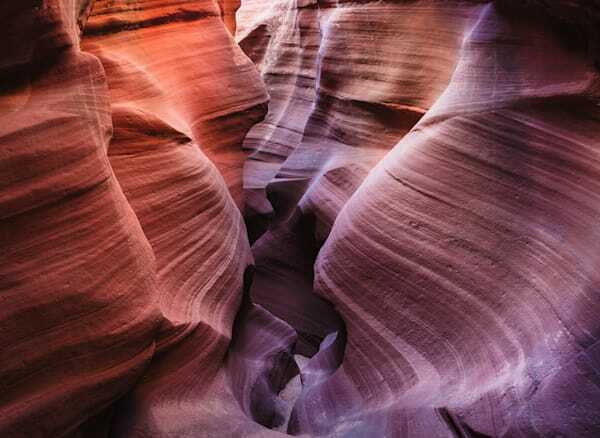 Click on any image below to see print options available. 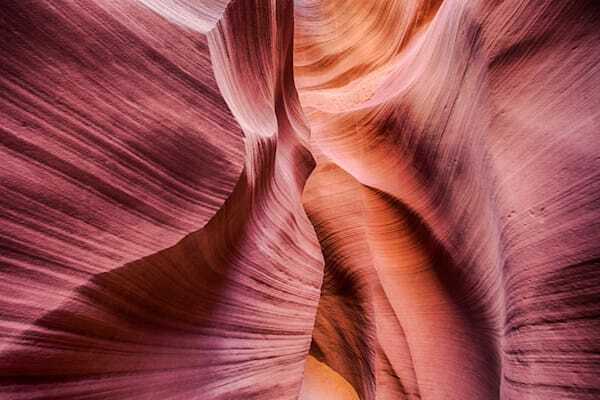 Photographs can be purchased as fine art prints on paper, canvas, or metal.